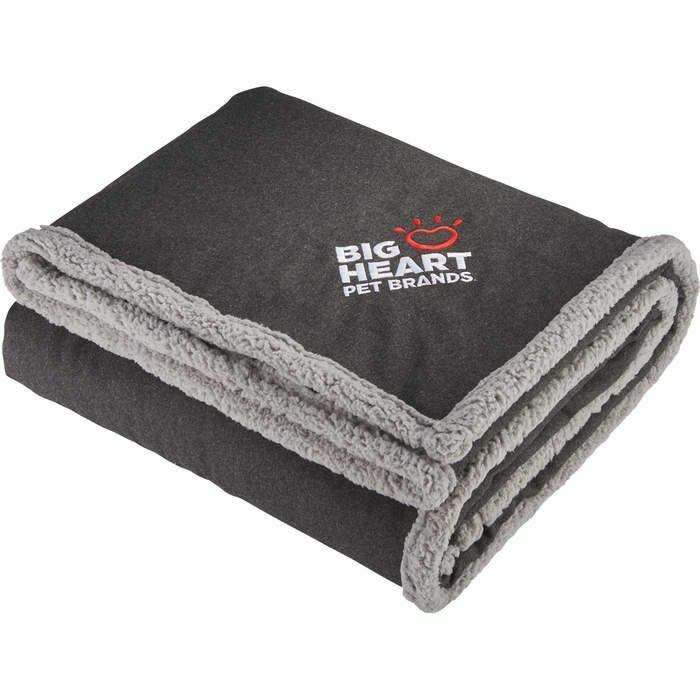 Wool Sherpa Blanket features a classic look with timeless style. Combines a wool blend on one side and 210g Sherpa on the other side to stay warm and cozy. Unfolded the blanket is 60" x 70".